today i am the mother of an elementary school graduate. as i sat yesterday in the graduation ceremony, i was shocked at my own struggle to catch my breath. each one caught in my throat as i inhaled and it felt like the weight of the world was on my chest. i watched as my son walked into the ceremony and flashbacks filled my mind: of the first day of kindergarten when i dropped him off in his classroom, of field trips, lunches, each grade's struggles and joys, and of each afternoon when he stepped off the bus. how could this possibly be happening? how could he be moving on to the horrors of the middle school years? it has come too soon. he can't possibly be ready for this. but he is ready. the problem here is all mine. he is prepared, excited even. each day he seems to crave more and more independence, more responsibility, more of a life of his own and less to be a part of mine. parenting my son from birth has been a constant pouring, and pouring, and pouring into him, teaching him, training him and pushing him to do things on his own. each day that's what we are doing, training our sons and daughters to be on their own, to be independent, to think for themselves. 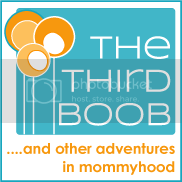 each time we reach a parenting milestone we are thrilled. they conquer potty training. they eat by themselves. they sleep in a big boy bed. each moment feels like such a victory and it is. it's a monument to great parenting. but as i look back it becomes so clear that each victory is a step in preparing him, all of them, to be on their own, to stand on their own two feet and to live their own lives. and i struggle to catch my breath. parenting is a whirlwind. the mantra runs on replay through my head. days are long, years are short. days are long, years are short. years are short. years are short. and i struggle to breathe again. i have worked so long to prepare him for this day but i am not prepared. 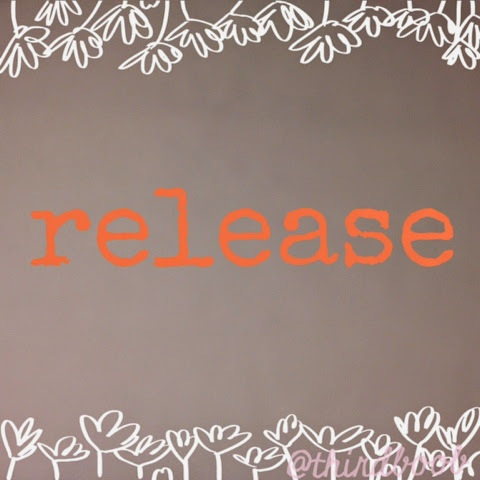 i've become acutely aware that parenting is a consistent process of "release." we train them up to let them go. we let them go. release. each parenting victory, each monument, each milestone...release. countless moments of release. it doesn't hit you until they walk across the stage when their name is called...release. he is ready and so excited. release. pieces of my mommy heart break. release none-the-less.